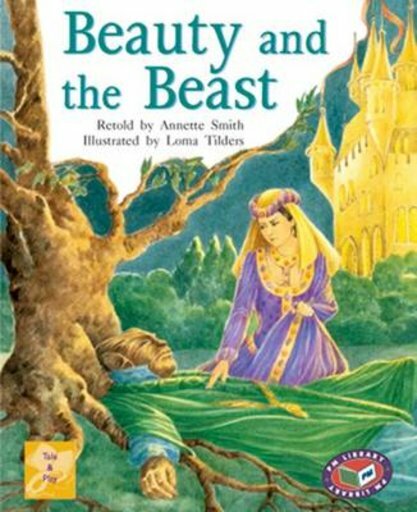 The most familiar telling of ‘Beauty and the Beast’ stems from a French version published in 1756. the message that handsome looks are less important than a caring nature makes it more satisfying than many of the romantic traditional tales. ‘Beauty and the Beast’ is a very old story of enchantment and virtue rewarded. The Roman legend of Cupid and Psyche has strong parallels. Set in Italy, circa 1400.